I’ll say it once and I’ll say it again, there are so many ways to make money from home. One of those ways is by becoming a virtual assistant. This is probably one of the easiest work from home jobs to get into and everyone has the ability to do it. 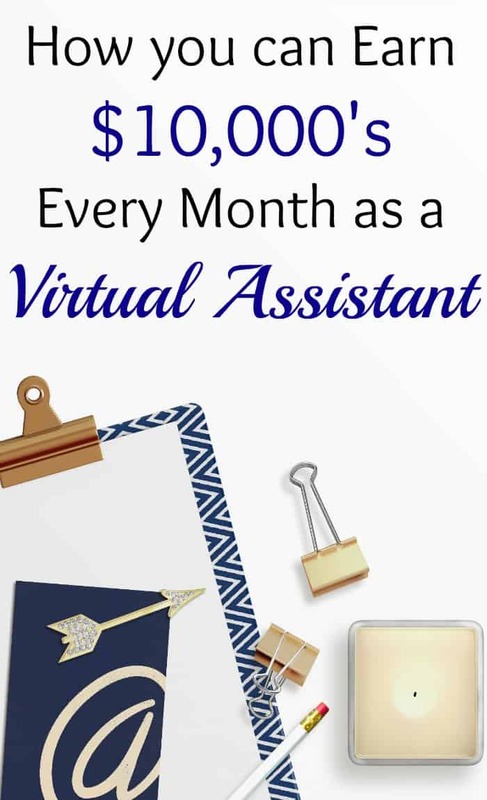 If you have a computer, phone, and some skills, you can start your own virtual assistant business and start making $1,000’s each and every month. A Virtual Assistant is someone who takes on tasks that companies, small businesses, and bloggers want to outsource. This can include doing administrative work, handling social media, doing research, or creating images. Small Businesses: They are usually looking for help with their social media accounts, email management, data entry, book keeping, etc. eCommerce Sites: They are looking for help with creating listings for their products, creating images for their products, inventory, email, customer service, etc. Bloggers: They are looking for someone to help with research, creating blog posts or images, responding to emails, social media scheduling, etc. There are many other tasks that a virtual assistant can do but these are the most common. This really depends on you. The average North American virtual assistant makes $35-$50 per hour. The hourly rate will depend on your experience and who you decide to work for. Also keep in mind that you don’t have to settle for just one client. As a virtual assistant, you can have several clients at one time to really increase your income. It all depends on how much time you have and how much you can get done. There are VAs who make $100’s a month and some who make $10,000’s per month! I’ll tell you about the latter a little bit later in this post. Anyone can be a virtual assistant. It’s great for stay at home moms, college students, retirees, people looking for extra income, etc. If you have these qualities and are tired of the 9-5 lifestyle, becoming a virtual assistant may be for you. There are some virtual assistant sites that will connect you with some clients. There are sites like: Upwork, Freelancer.com, Guru, and Fiverr. You can even search on job sites like Indeed.com or Monster.com. Just look under the Administrative category. You won’t make as much using these sites because they will be taking a commission or charging you a fee. Your best bet is to start an actual VA business so that you control how many clients you have, who you work for, and how much money you make. How to use Word, Excel, Powerpoint, Google Docs, etc. These are just the basics that you will need to know to get your foot in the door. 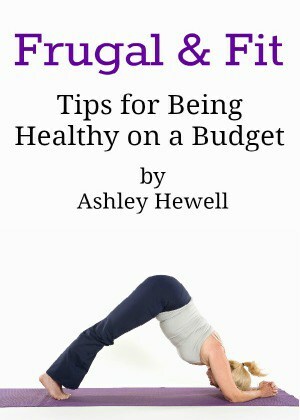 A lot of small businesses and bloggers will teach you exactly how they want things done so a lot of it can be learned on the job. If you are serious about becoming a virtual assistant, you may want to invest in some actual training just for VA’s. You can take the class, 30 Days or Less to Virtual Assistant Success. The class is taught by Gina Horkey who has made a very successful living as a freelancer and virtual assistant. In August, 2016 she made $22,000 in one month! She knows what she is doing! You can even check out some student success stories to see just how this course has helped other people just like you! Working from home has been a life changer for me. I love having the freedom that it gives me and the opportunity to stay at home to raise my daughter. I am just so much happier than I used to be. If you want to make a life change or just want to earn some extra income, you can read more from Gina here and see how becoming a virtual assistant can make a dramatic impact on your life.